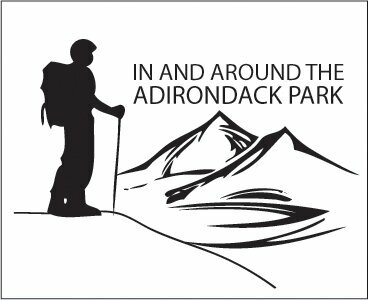 "In and Around The Adirondack Park"
We are so VERY excited to show off the Adirondack Park. Help us reach EVERYONE in the Park. NYNEHosting Inc. is pleased to offer new sale's position openings in order to do just that ... reach everyone in and around the Adirondack Park!. We give Special 'Thanks' to NYNE Hosting Inc. for their excellent work and keeping our advertising rates so low. Click on the Plane's Banner to see how well IAATAP is doing now! Google Tm the key words "Adirondack Directory" and many others too! Advertise with Us | E-mail | We appreciate reciprocal links! By sharing knowledge, we can better our world. Please join us. How did we get to be #1 in most search engines?